Thailand’s deceased King Bhumibol Adulyadej tops the list with an estimated wealth of $30 billion, according to Forbes. 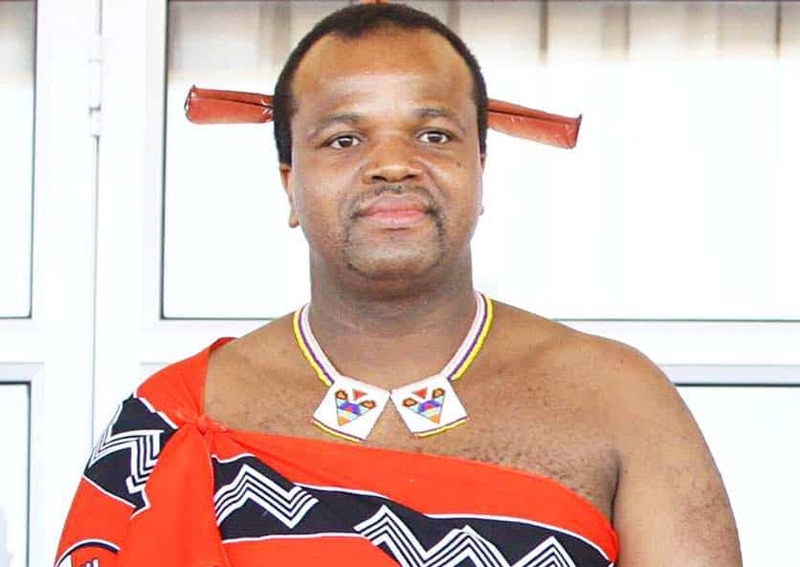 The Swaziland King is worth $100 million according to Forbes; down $100 million of his fortune. The last monarch of Africa took the throne at age 18; he has often been criticized for lavish spending; several of his 13 wives reportedly went on a $6 million shopping spree in summer 2009. 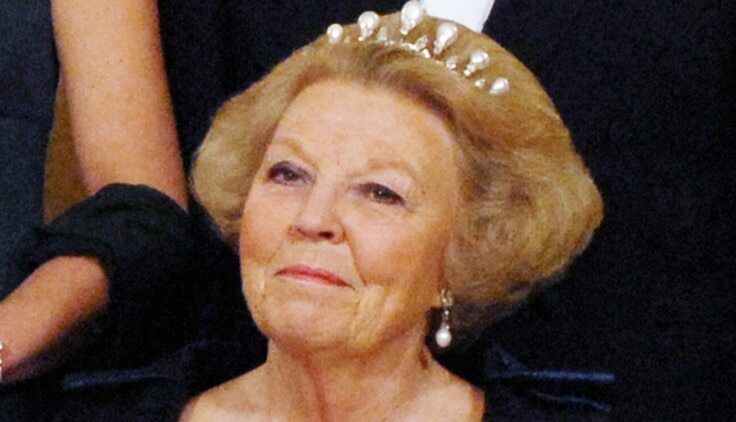 Thirty-three years on the throne, Queen Beatrix relinquished the throne on 30th April 2013. She and her immediate family get most of their fortune from investments and real estate including Castle Drakensteyn in Holland and a villa in Tavernelle, Italy. The family, which includes the Queen and her children, once held a notable stake in Shell Oil; it is not known if the family still owns any shares.The Queen received an annual stipend of $1.2 million, less than one-tenth of what the Queen of England receives. Meanwhile, her son the king and then Crown Prince of Orange, and his wife Princess Maxima each received $360,000 a year. Princess Maxima got a lump sum of around $365,000 when she wed the Prince in 2002.